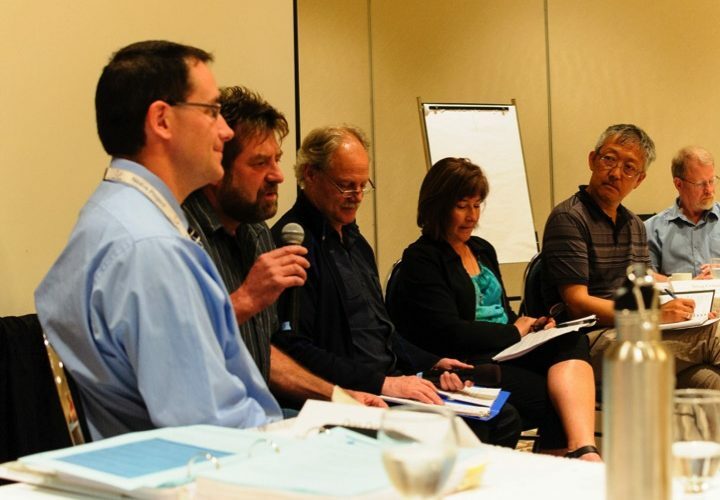 The Okanagan Water Stewardship Council was established in 2006 to provide technical advice to OBWB. 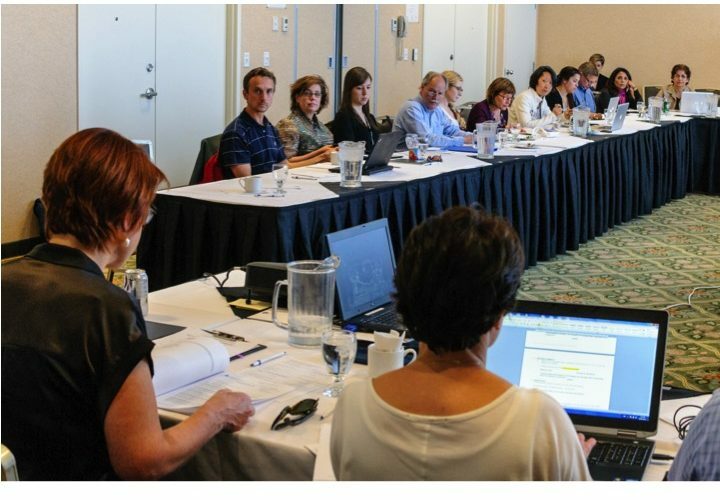 The 28 member Council is a diverse group of water stakeholders who meet monthly to provide independent advice and policy recommendations for sustainable water management. The Council’s vision is that the Okanagan will have clean and healthy water in sufficient abundance to support its natural ecosystems, agricultural lands and high quality of life in perpetuity. Population growth and climate change require new thinking to solve new and complex problems. In 2008, at the request of the OBWB, the Council developed the Okanagan Sustainable Water Strategy, a guide for sustainable water management practices that can support decision-making in a changing world. 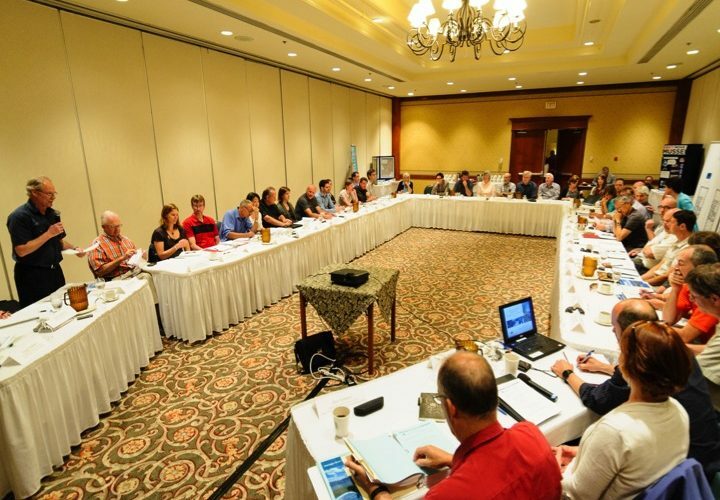 The Council supports collaborative approaches, mindful of the basin’s water budget, the importance of using good science, best management practices, the need for appropriate legislation, and clear communication. Some of the Council’s emerging issues include preventing new invasive aquatic species, improving habitat for sockeye salmon, adapting to climate change and the increased variability in water supply, cooperative management strategies, and improved groundwater monitoring.